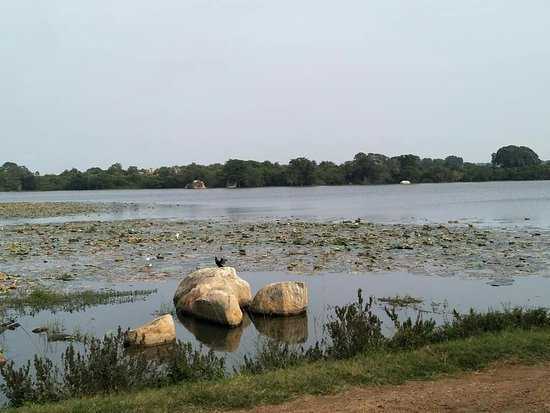 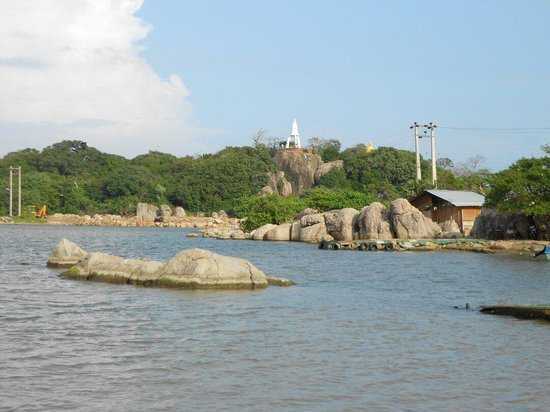 Nedunkarni Is a Small Village in Trincomalee District, There Is One of Big Lake and Can Found Incredible amount of Crocodile's. 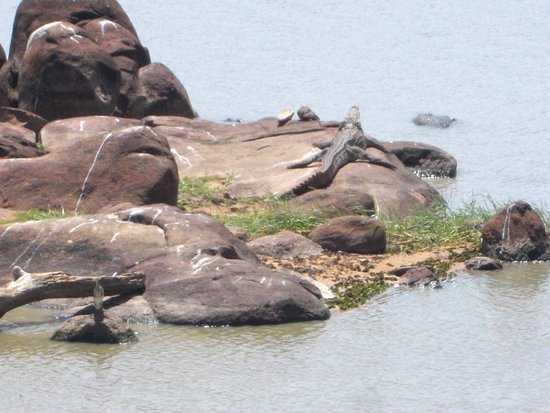 You can watch any time Crocodile in This Lake. 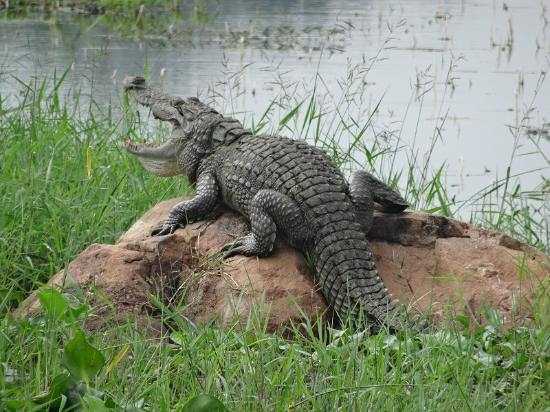 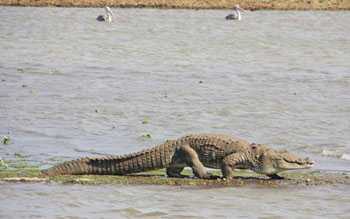 We put New Name is this lake "Crocodile Lake Trincomalee".